The two were first hanging out together at the Aria casino's High Limit Bar when they agreed to do a pretty exciting activity. The challenge is five heads-up no-limit hold'em matches between the two with a total of $500,000 prize! He earned the nickname "Poker Brat" for his colorful yet competitive personality - he became (in)famous thanks to his epic meltdowns at the table, which most usually happens after taking bad beats. Well, one thing for sure is that whether he's winning or losing, the Poker Brat is certainly great entertainment for everyone watching at home! Robert Yong, or usually called Rob Yong, is always described as the owner of the Dusk Till Dawn Poker & Casino in Nottingham, England. He decided to open his very own casino after he and his friend Nick Whiten were turned away from a poker tournament in 2006 at his local casino because they were late for one minute. The casino was opened in 2007, and on opening night, poker pro Sam Trickett described the poker room as a "place specifically for people to play poker." 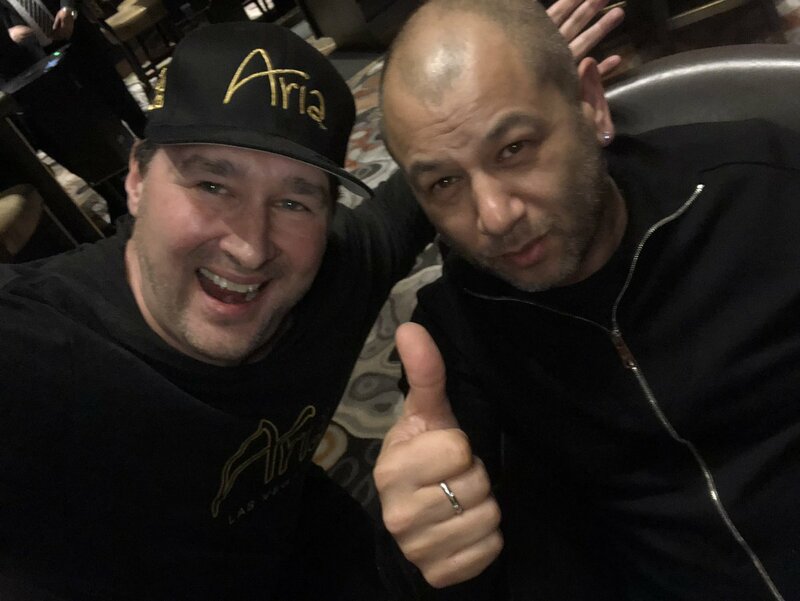 He may not have numerous massive wins in his poker portfolio when compared to that of Phil Hellmuth's, but he does win huge record-breaking pots from time to time, such as this one, when he won $940,000 in The Big Game at partypoker MILLIONS North America 2018. 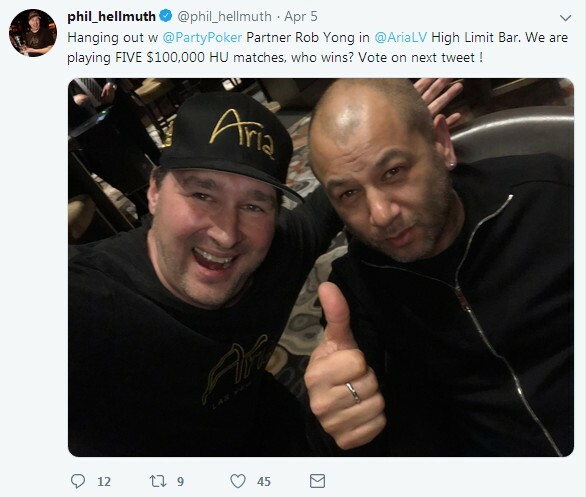 31 comments for "Phil Hellmuth Challenged by Rob Yong to Five $100,000 Heads up NLHE Matches"